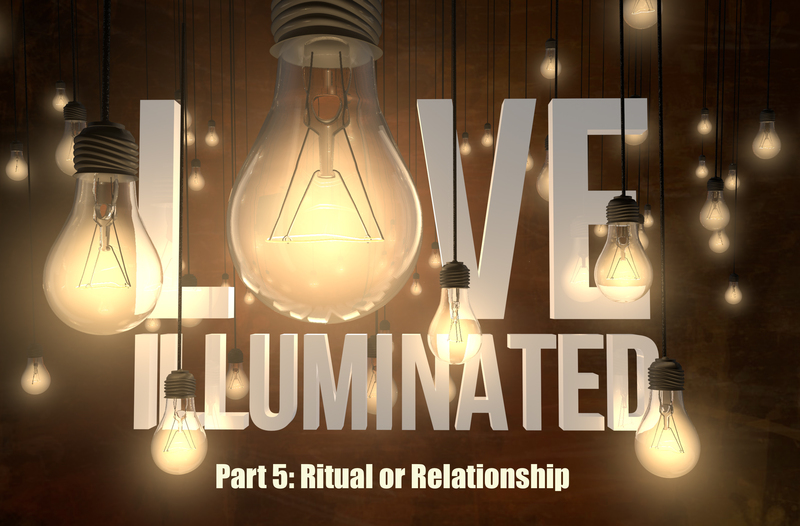 In Part 5 of the “Love Illuminated” series, we talk about that epic story at the beginning of Jesus’ ministry. It’s the one where Jesus goes into the temple and throws stuff around and yells at people. But, as we dig into this passage we see that there is a lot more John is telling us about this event than just that Jesus got mad. Listen in as we take a deeper look at Ritual or Relationship.